The Dickies Pro™ Glacier Extreme Puffer has Thinsulate™ insulation for exceptional warmth without the bulk. 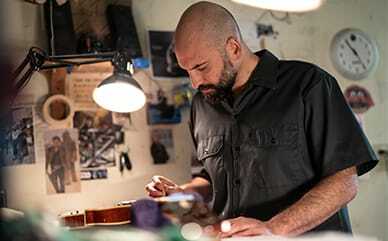 It is an excellent jacket when worn&nbsp;over your work shirt, or it has components for attachments to the Dickies Pro&trade; Jasper Extreme Coat, sold separately. 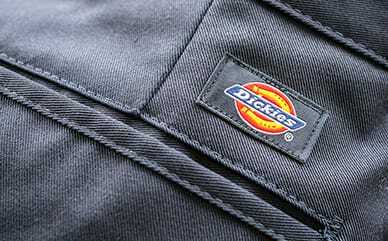 The Dickies Pro&trade; integrated outerwear system provides customized protection when working in extreme weather conditions. The Jasper Extreme Coat, or outer shell, can be worn separately or zipped together with the Glacier Extreme Puffer or Frost Extreme Fleece, for the ultimate thermal regulation with performance and comfort. Add the Banff Extreme Work pant as a shield against rain for your legs. The Jasper Extreme Coat, Glacier Extreme Puffer, Frost Extreme Fleece, and Banff Extreme Work Pant&nbsp;are all sold individually.